You are currently browsing the archives for the day Friday, January 26th, 2018. 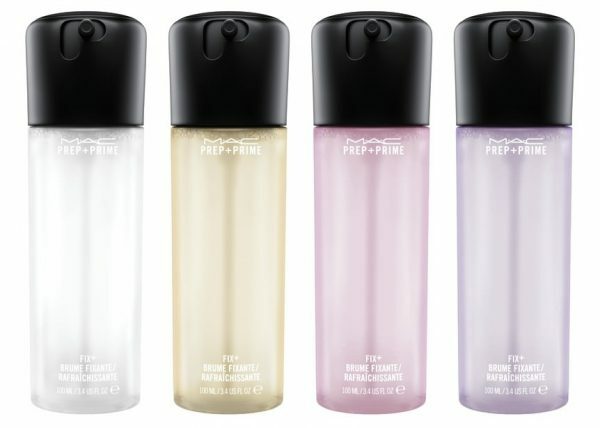 M∙A∙C’s cult-favourite hydrating mist, Prep + Prime Fix+, takes on a delicious new twist in four permanent scents: rose, lavender, coconut and our original sugi needle aroma. Water, vitamins and extracts give skin an instant boost of hydration while the lightweight prolonging formula sets makeup and refreshes your complexion. Try it, you will thank me forever! I use it on a daily base! Sheer out foundation, intensify colour, improve and extend the wear of makeup, or moisturize and soothe tired skin with the holy grail of hydrating mists. Available January 2018 at all M∙A∙C locations, M∙A∙C stores and at maccosmetics.ch.